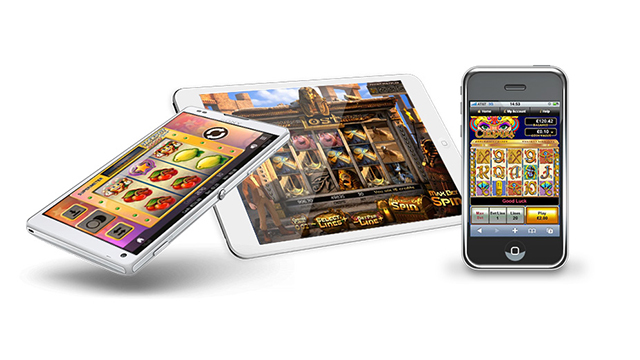 Slingo is an online gaming company that offers something for everyone. There are games that you can play by yourself, and you can join games with multiple players. It involves a slots and bingo type of game. The company’s been around since 1994, and today is owned by a London-based gaming company. There are different games to play, from Slingo Riches, to Slingo Supreme. The games work online, in consoles, and on devices. 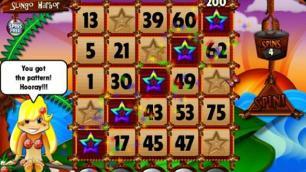 The games combine bingo with slots. Most of the games involve a single player, but Slingo Boom is the version where a player can enjoy a bigger game for even bigger prizes and jackpots with others. In total, there a few dozen different versions of the games. The games are simple to play. Once you sign up and register, you receive your virtual Slingo card. This looks a lot like your usual bingo card. There are 25 numbers in 5 different columns. To the bottom right is a SPIN button. The graphics are bright and colourful to draw the eye in. To play, you hit the SPIN button. This brings up a series of 5 numbers at the bottom of the card. If any of them matches the numbers on the card then they get marked off. The goal is to create “Slingos” to win a prize. A Slingo is created when you have lined up 5 numbers in a horizontal, vertical, or diagonal line. You gain awards points. The player that has the most points wins the game. There are also special symbols on the cards that serve a purpose. Jokers work as any number. A devil symbol decreases your score, but if a cherub appears, they cancel it out. There may be minute differences in each of these games but the premise is basically the same. Some of the more popular Slingo games include Big Money Slingo. You play as only one player, but you have the chance of winning big money. For the Deal or No Deal Slingo, this is a much faster-paced version involving aspects of the TV game show. Slingo Boom can be done where you compete against specific online players. 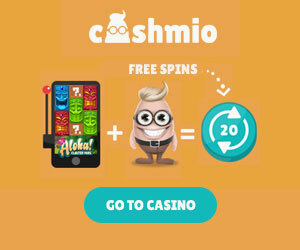 Slingo Extreme is fast-paced and has a high £50,000 jackpot prize. Slingo Riches is similar to the classic game. Slingo Shuffle Roulette will reshuffle and combine your cards. Registration to sign up on Slingo is free. You need to join with email, user name and password. They also ask for gender and birthdate. 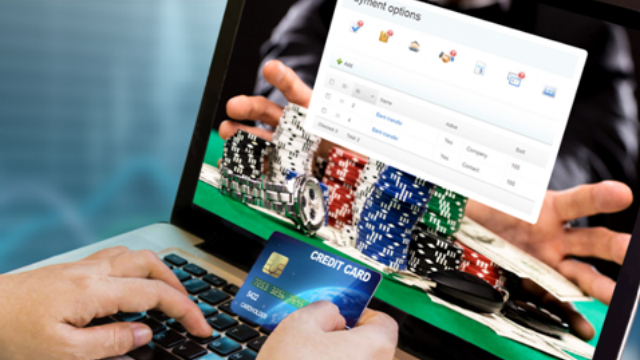 Once you’re signed up, you can buy coins or spins with your usual online payment methods. The game may offer some free plays to sign up. While this is a fun way to play bingo and win real money, many people may find that their money is quickly drained. This is a basic game that is similar to many others found on your mobile device. 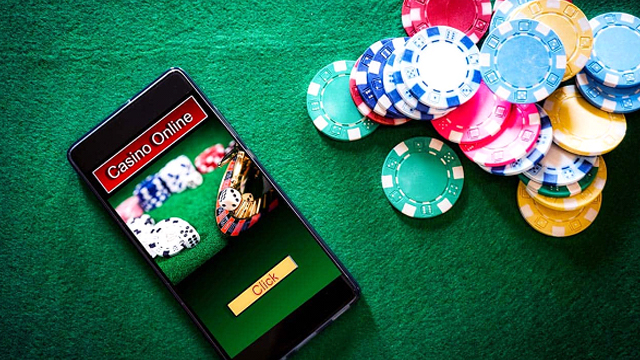 If you’re simply looking to have fun, you can find a free version of similar bingo and slots games in the app store and play with only virtual money.